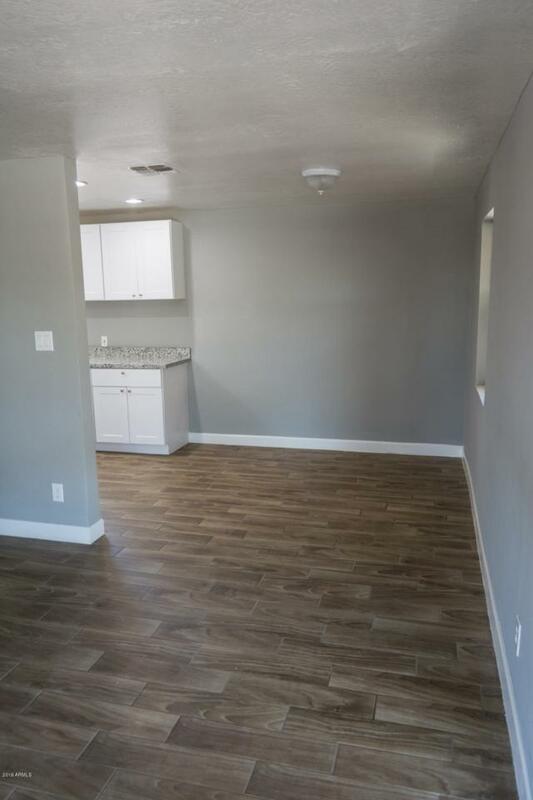 Move-in ready remodel with a great floor plan that has all of the modern touches!! 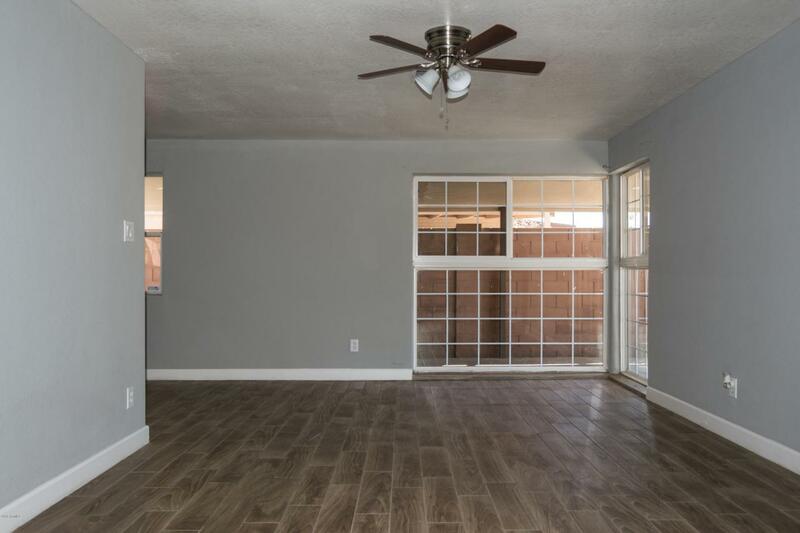 New interior paint, new flooring, and a re-plastered pool. 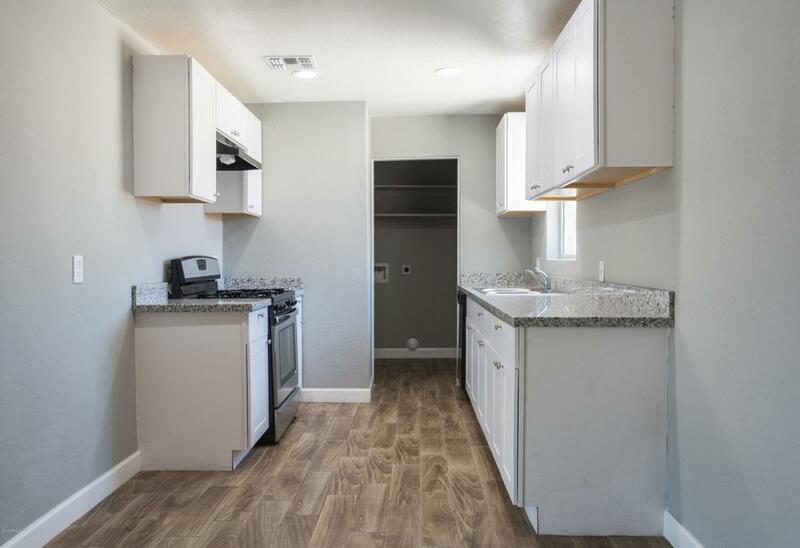 The kitchen includes granite countertops with all new stainless steel appliances. All new light fixtures throughout. Bathroom is has new vanity and updated shower as well. 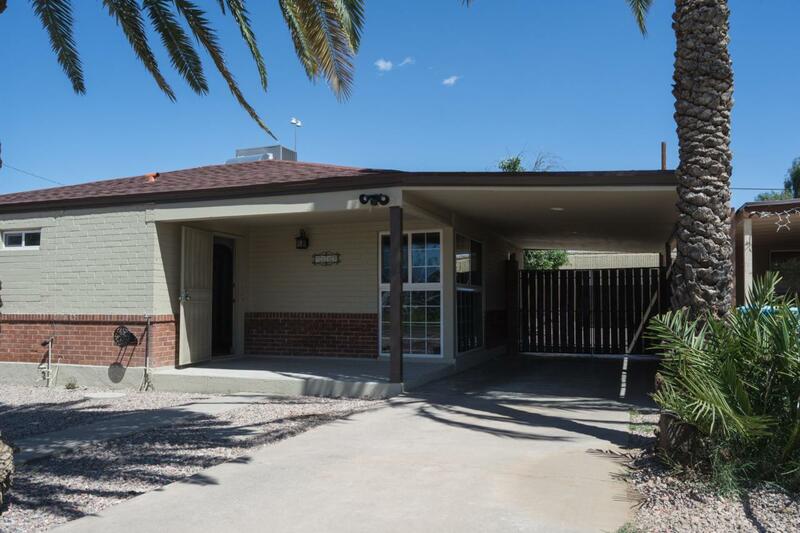 This property is conveniently located right off the i17 freeway! Come fall in love with your new HOME!